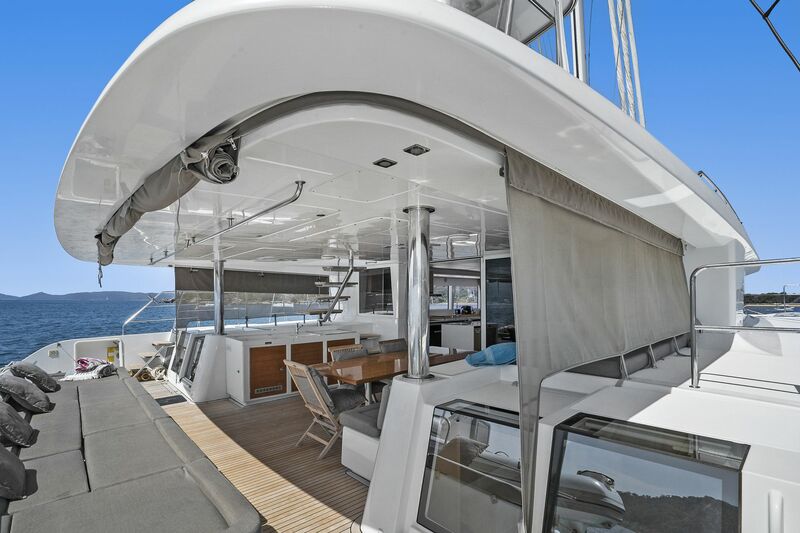 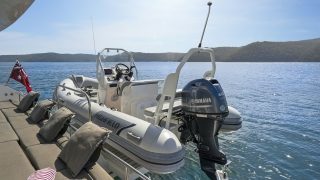 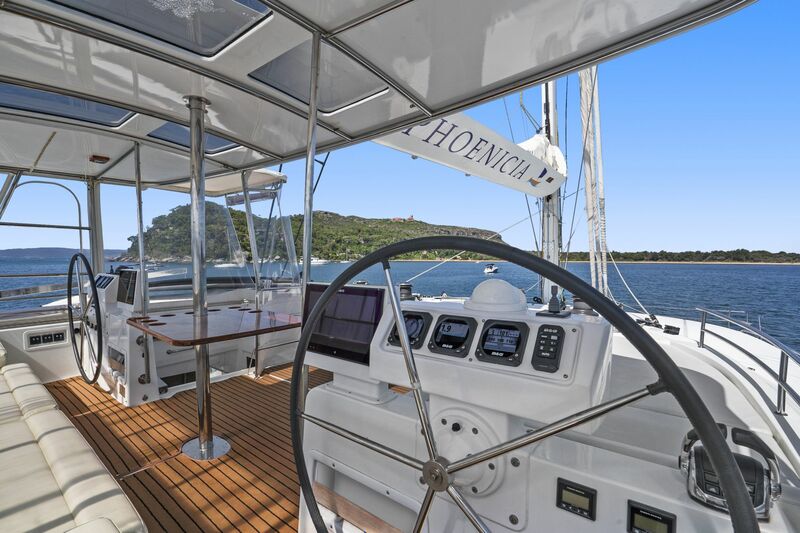 This 2015 Lagoon 620 Phoenica is immaculately presented in as new condition, having been professionally maintained by her private owners since new. 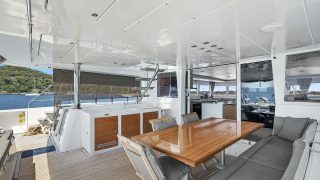 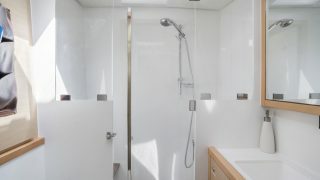 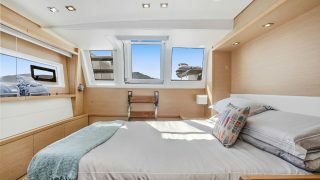 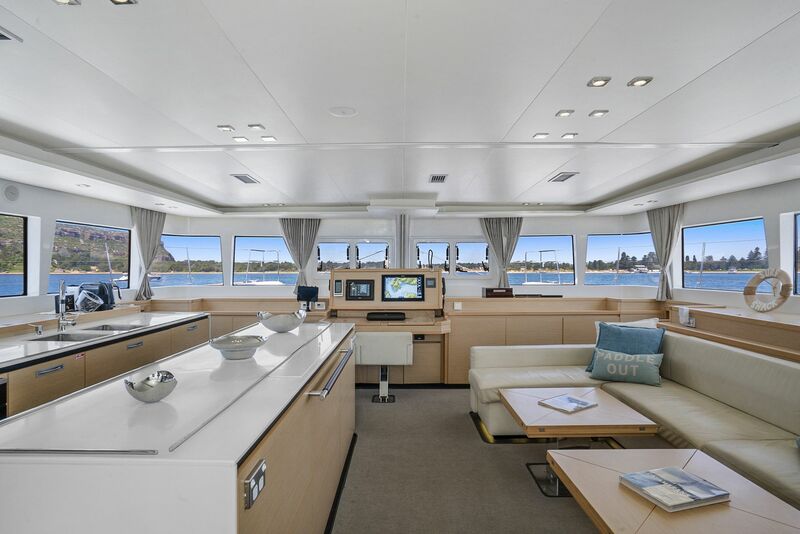 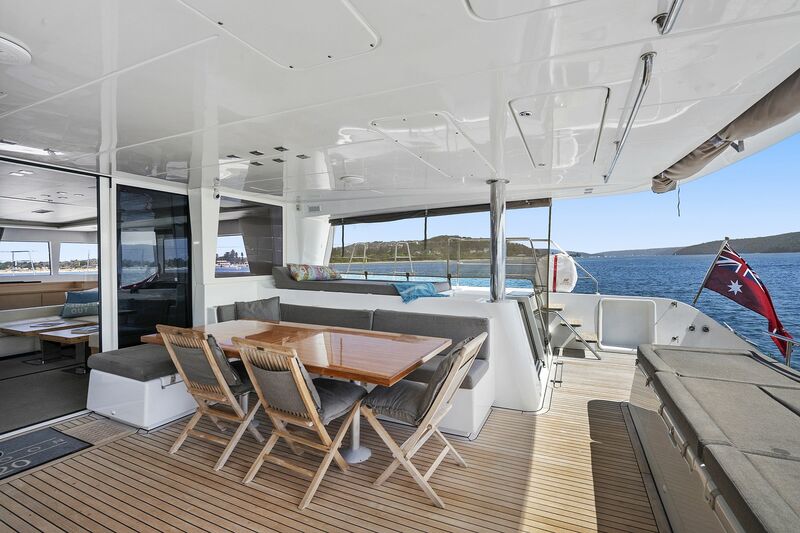 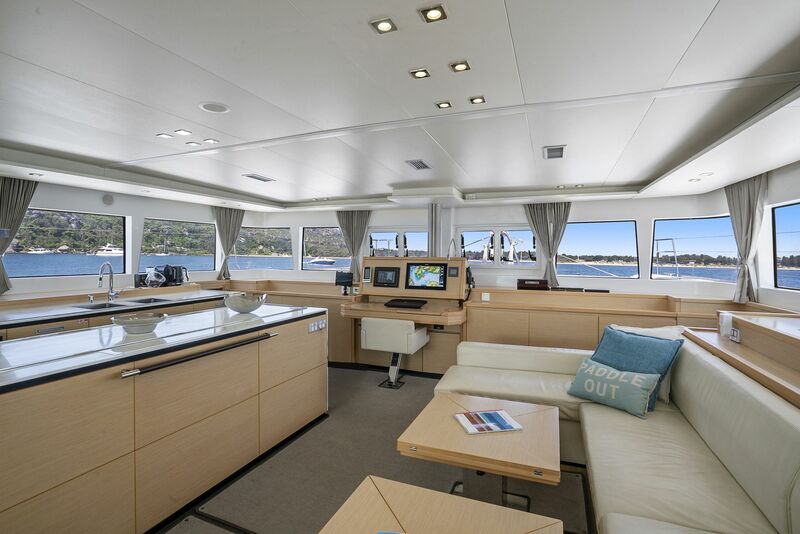 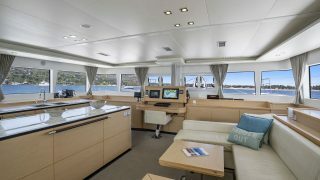 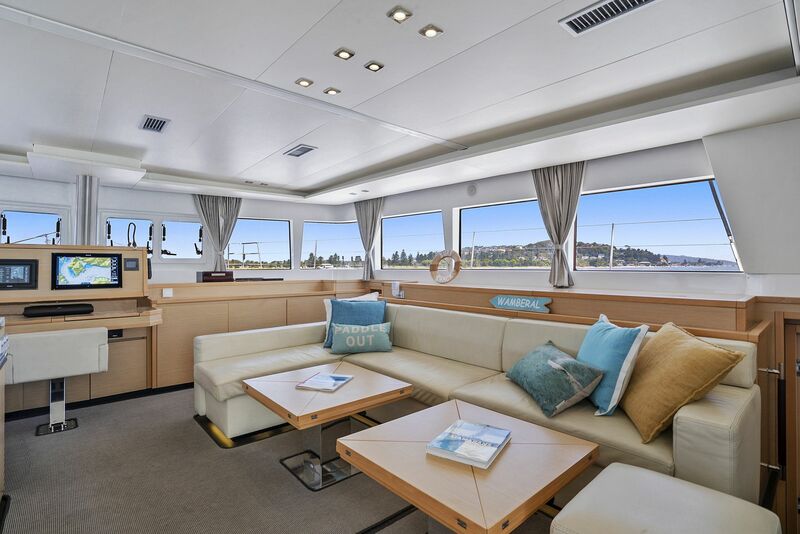 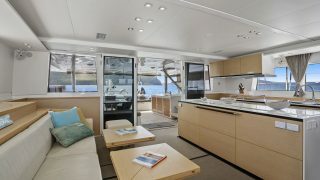 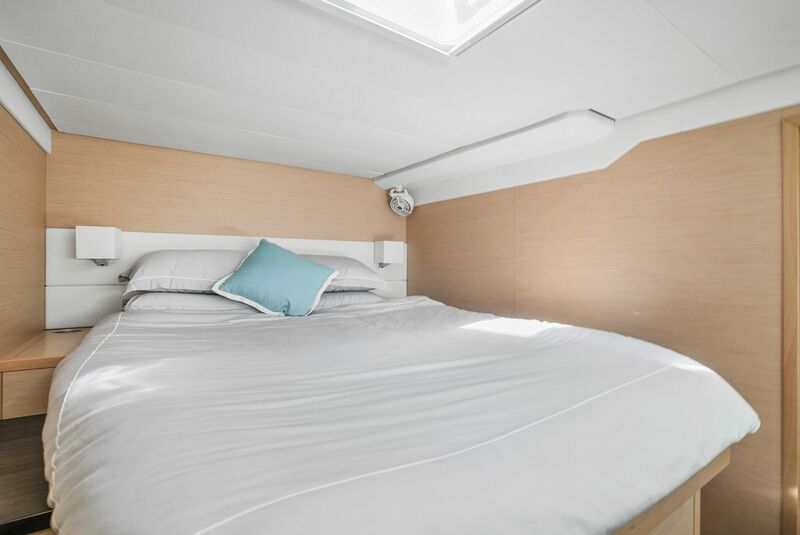 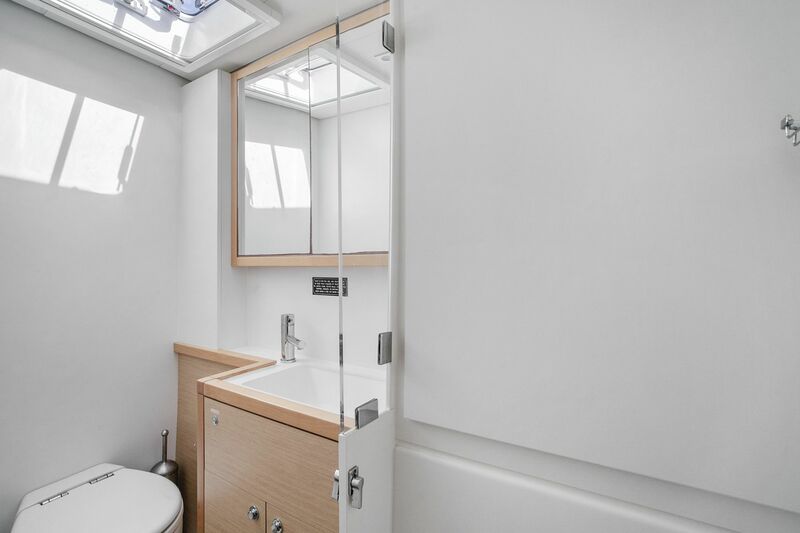 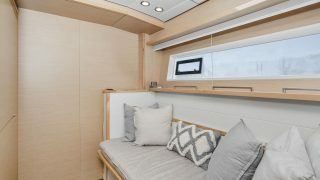 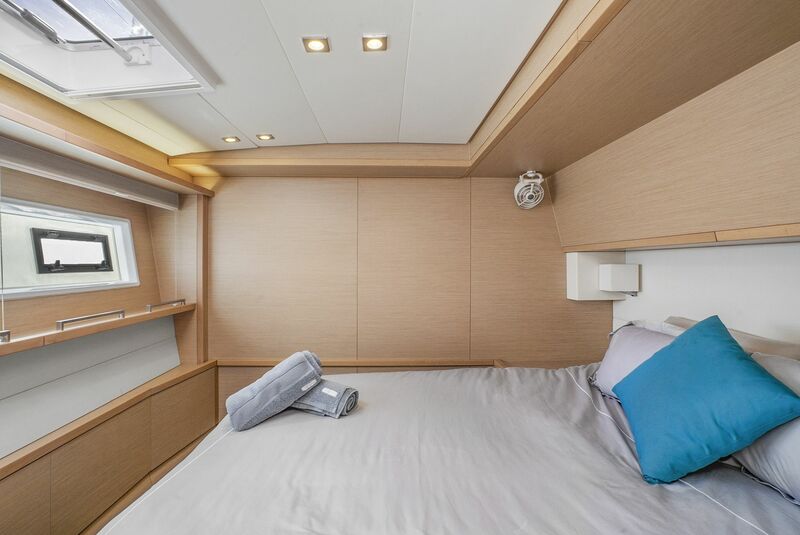 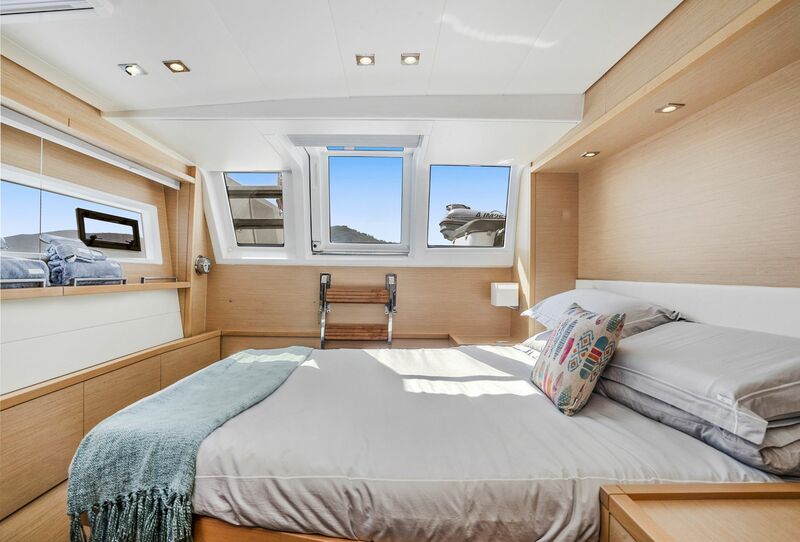 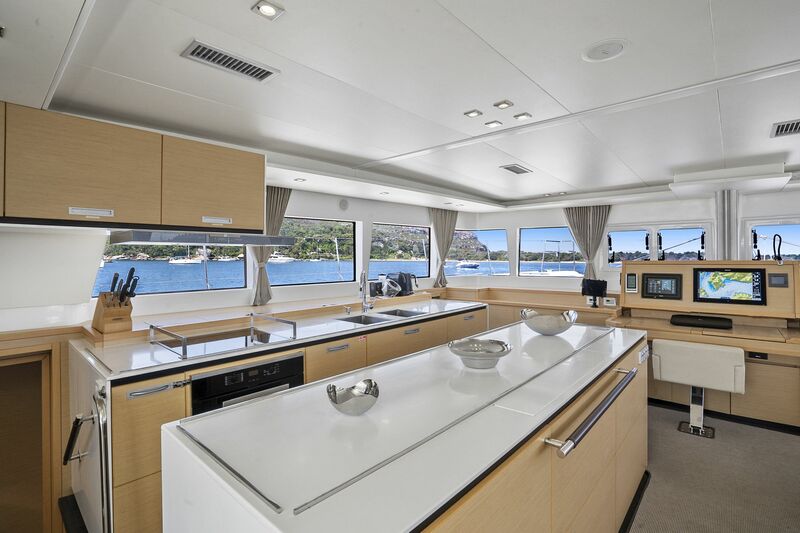 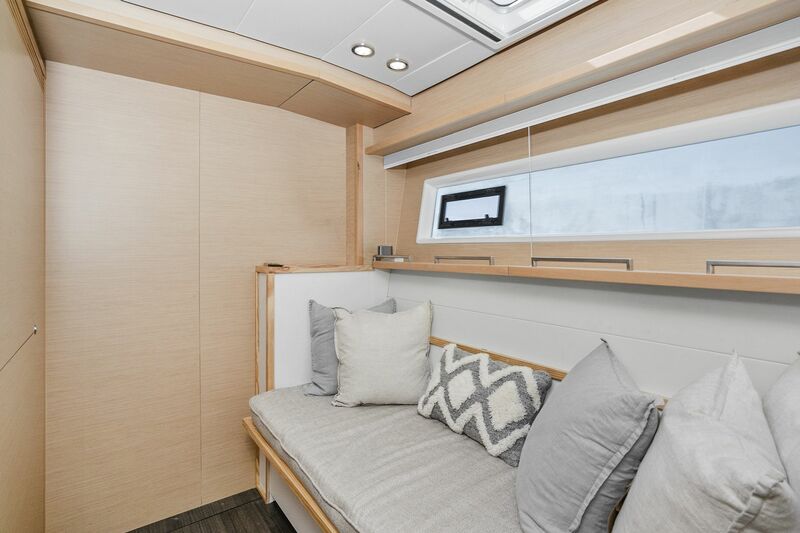 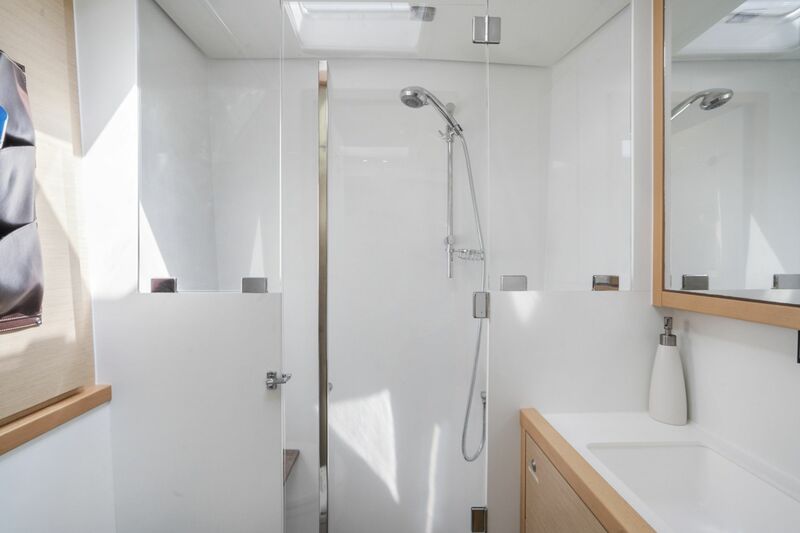 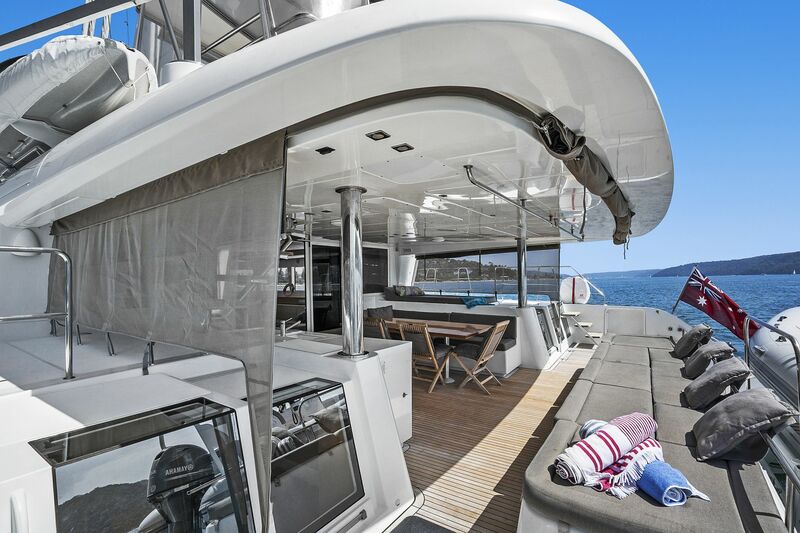 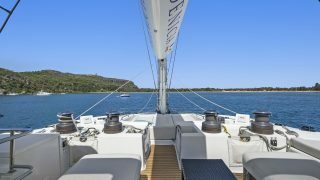 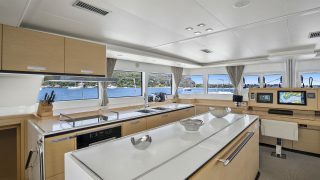 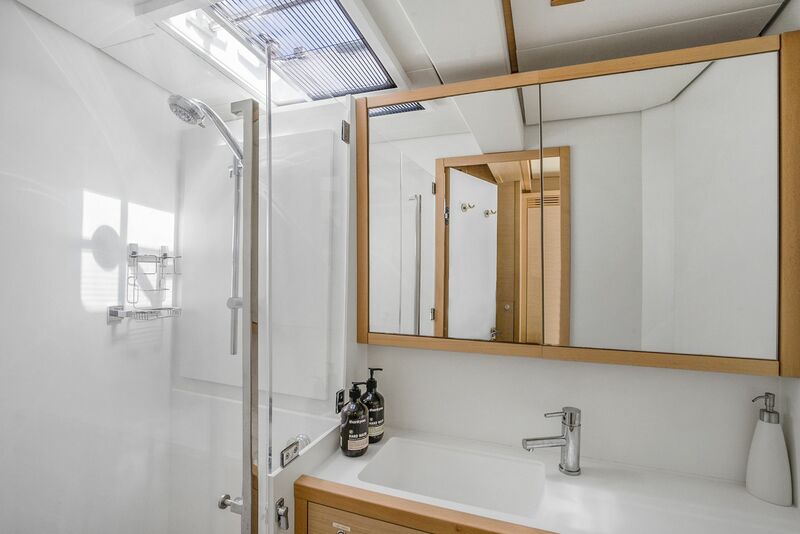 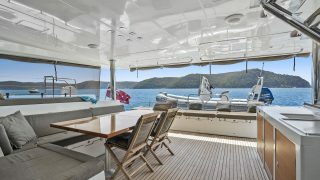 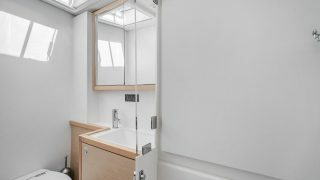 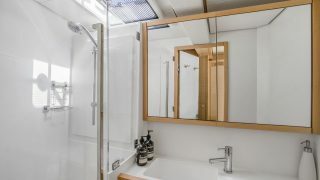 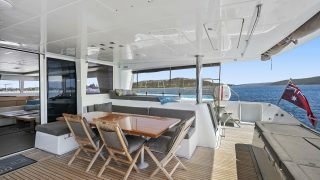 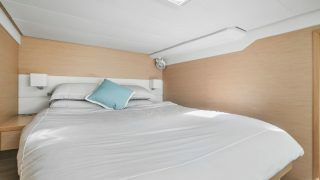 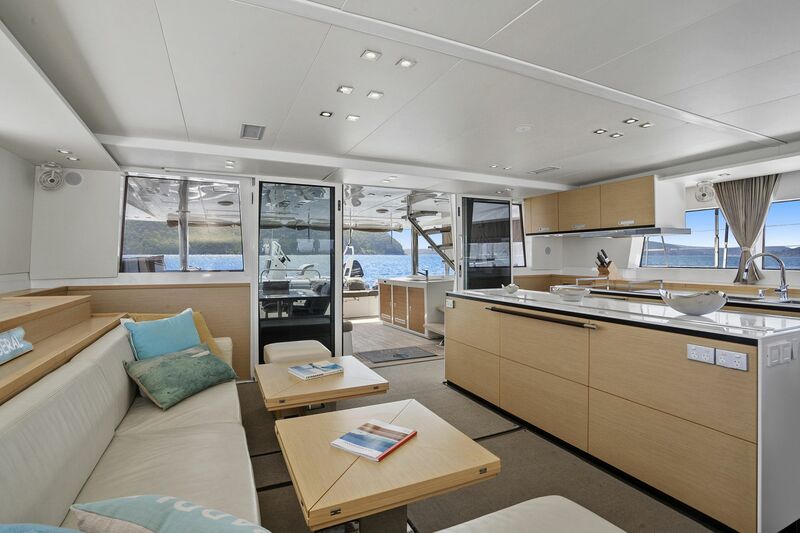 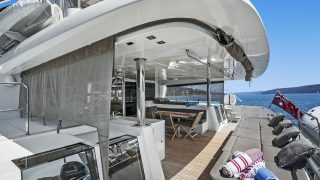 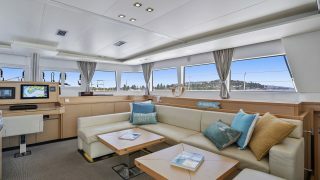 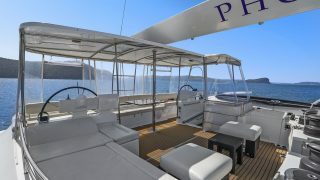 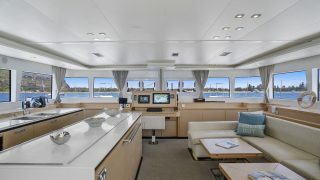 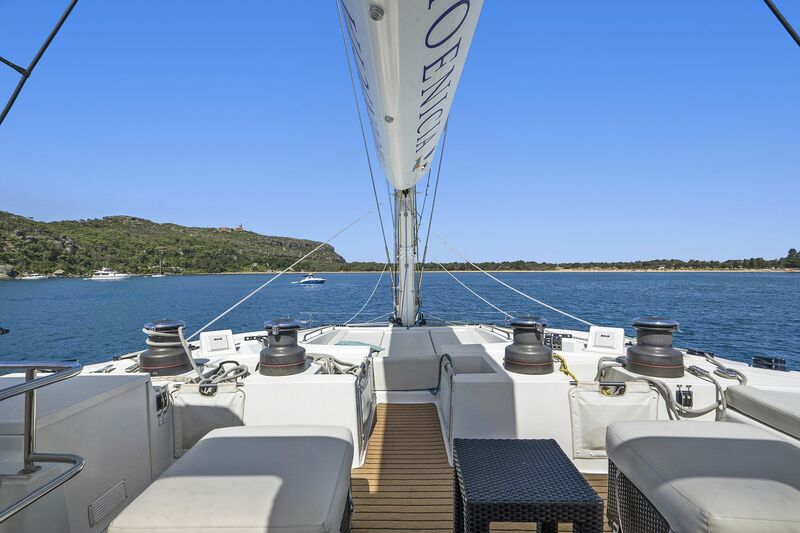 Her luxurious and ultra-comfortable accommodation includes five cabins plus additional storage cabin / utility room, and fresh light-filled interior spaces thanks to renown interior designers Nauta. 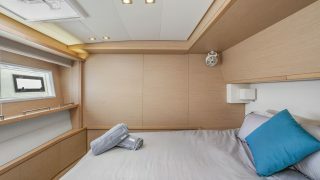 Designed by the famous yacht architects Van Peteghan and Lauriot Prevost (VPLP), the Lagoon 620 is an innovative solution to the needs of todays cruising yachtsman: strength, comfort and performance. 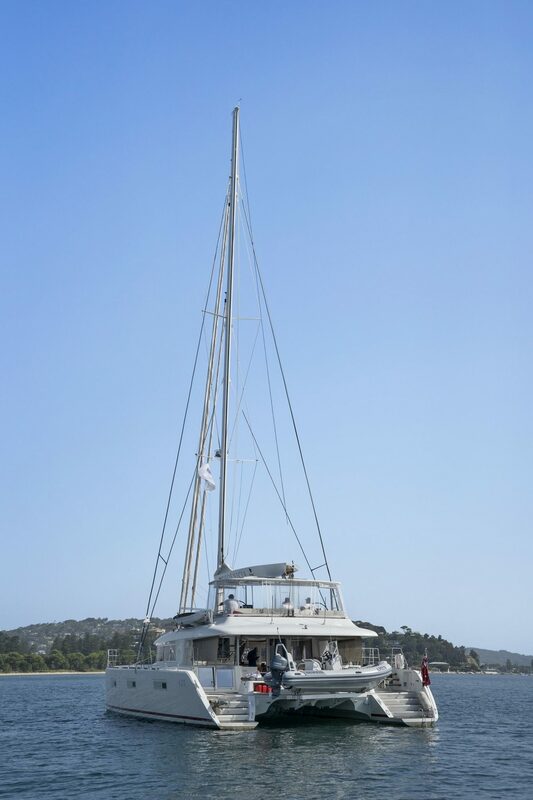 Originally launched in the Mediterranean for a season of sailing, she was shipped to Sydney in October 2015. 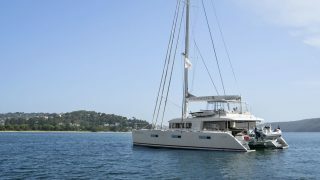 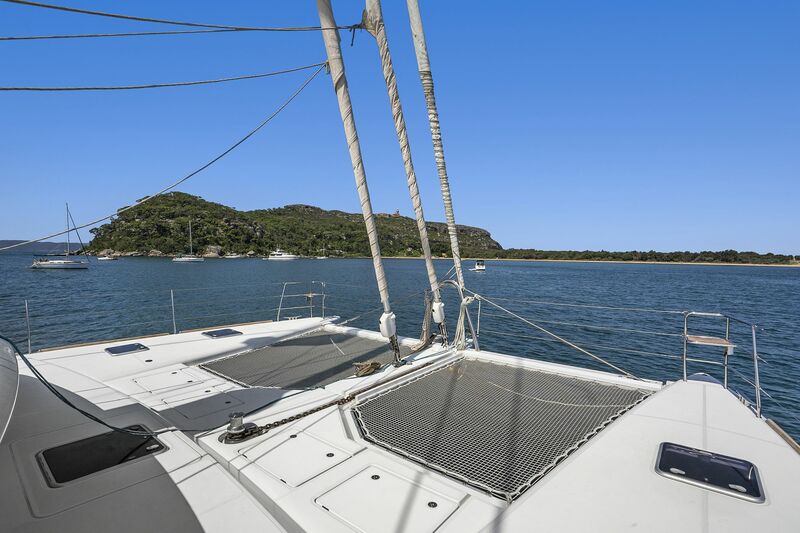 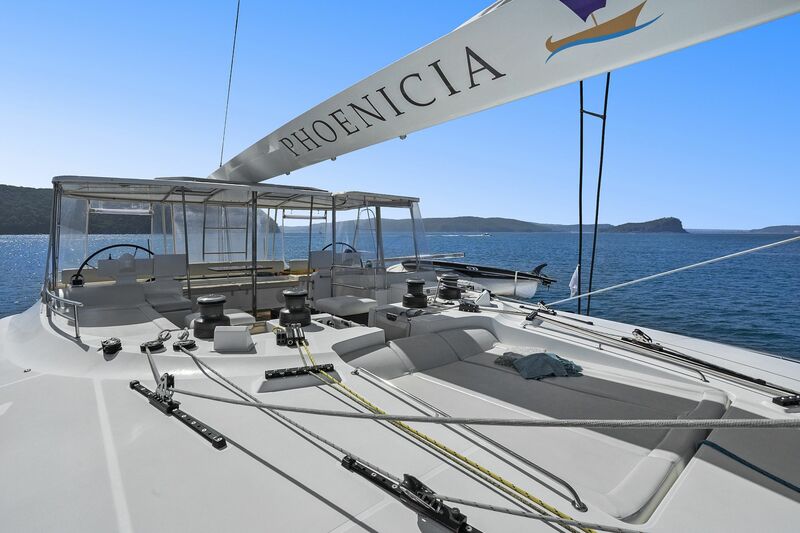 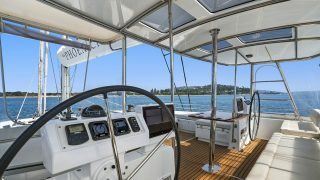 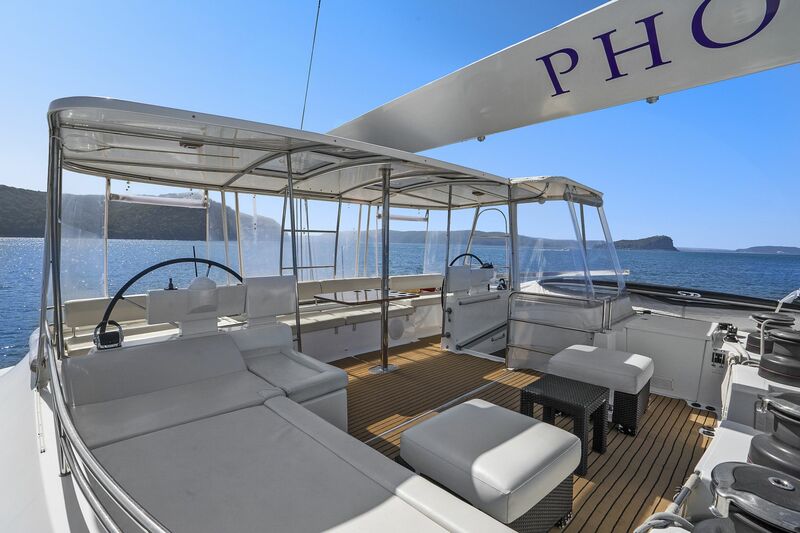 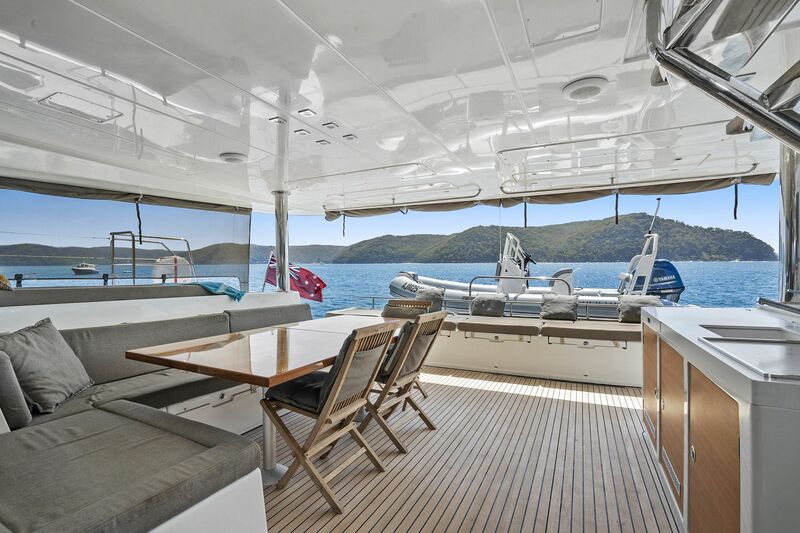 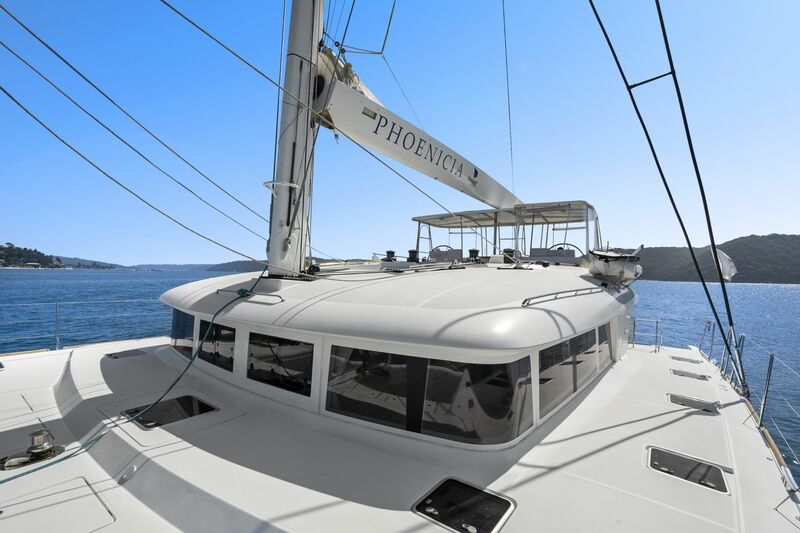 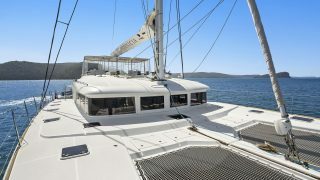 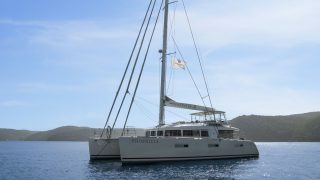 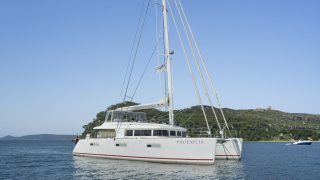 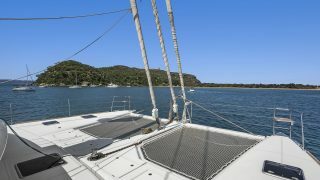 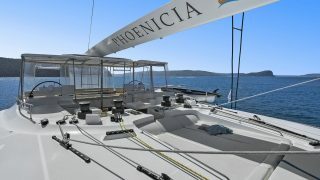 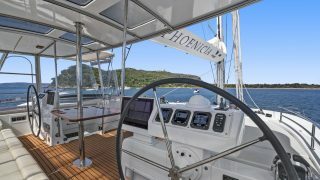 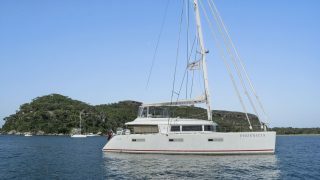 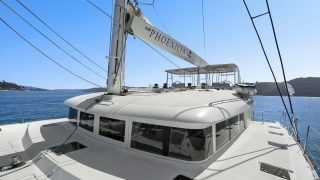 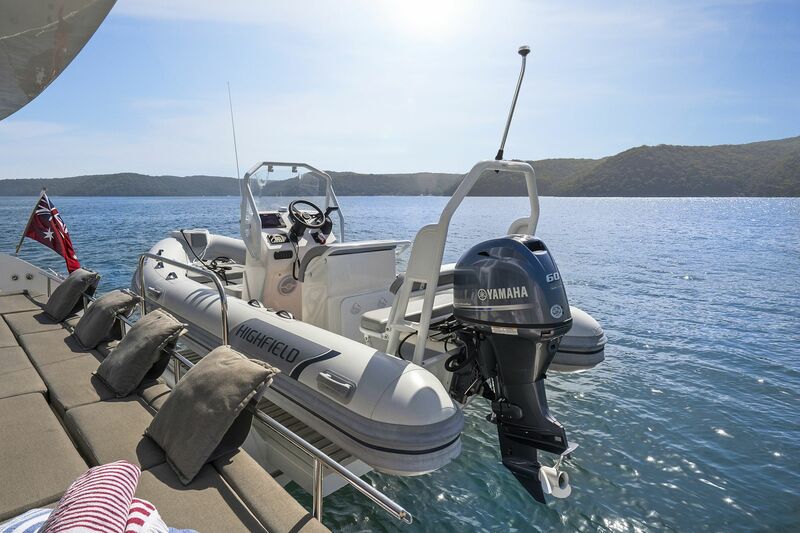 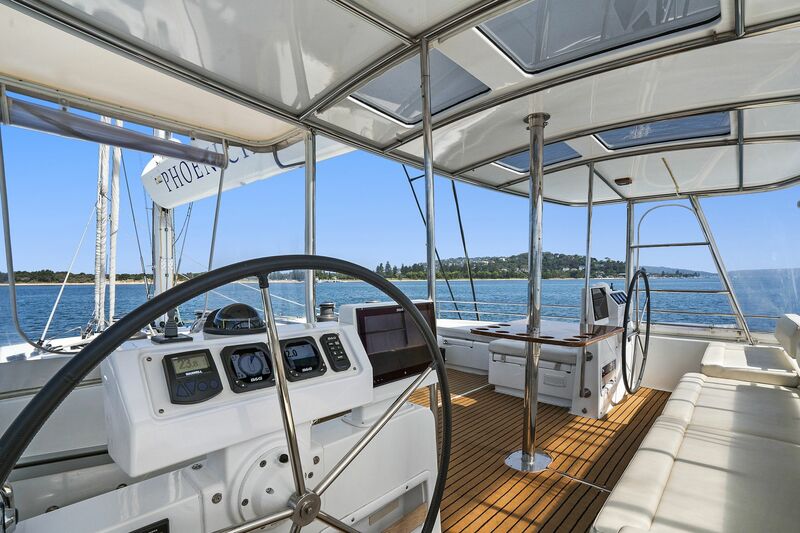 Pheonica travelled the Australian east coast, over to New Caledonia and back through the Whitsundays and as far south as Melbourne, to lie in Sydney where she is now offered for sale. 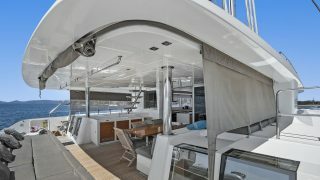 Her inventory has everything required for comfortable blue-water cruising including air conditioning, water maker, new Highfield 4.2m tender with 50HP Yamaha, in boom furling main sail with carbon boom, top of the line electronics array, bow thruster, lithium batteries, new C zone control system, new Sonos and Bose sound system, hard top bimini, new exterior cushion fabric, rack and crane for kayak / jetski and more! 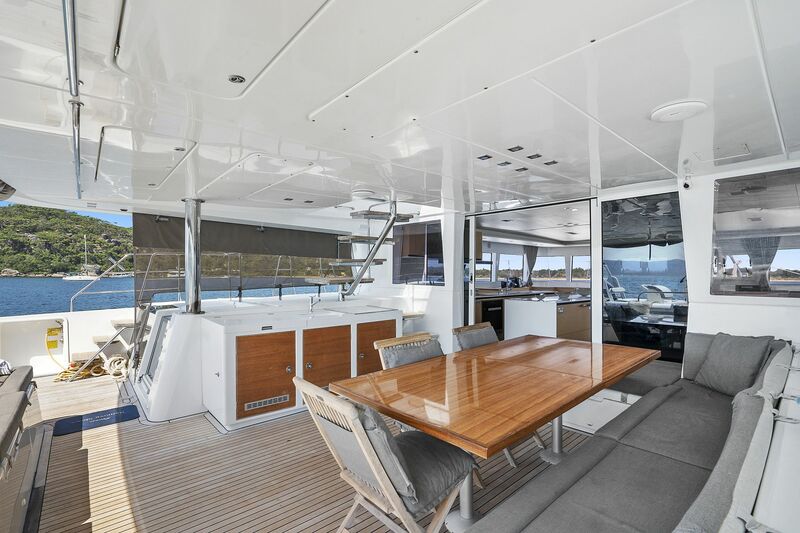 The condition of this Lagoon 620 is second to none with no expense spared. 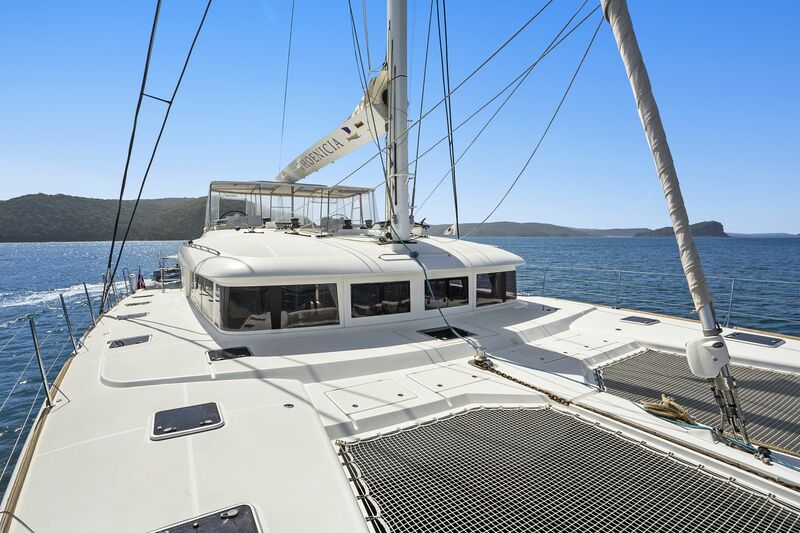 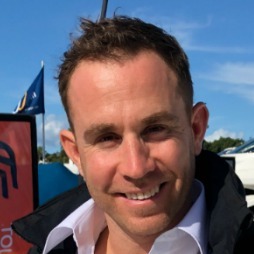 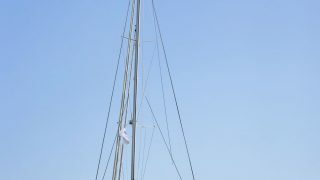 Contact the team at Multihull Solutions today to arrange your inspection.